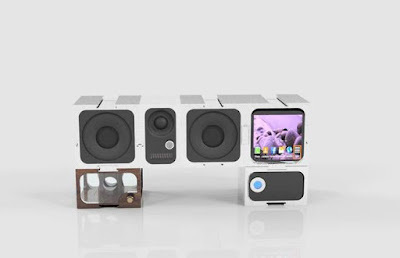 Collection of "Smart Wireless Speakers For You" from all over the world. 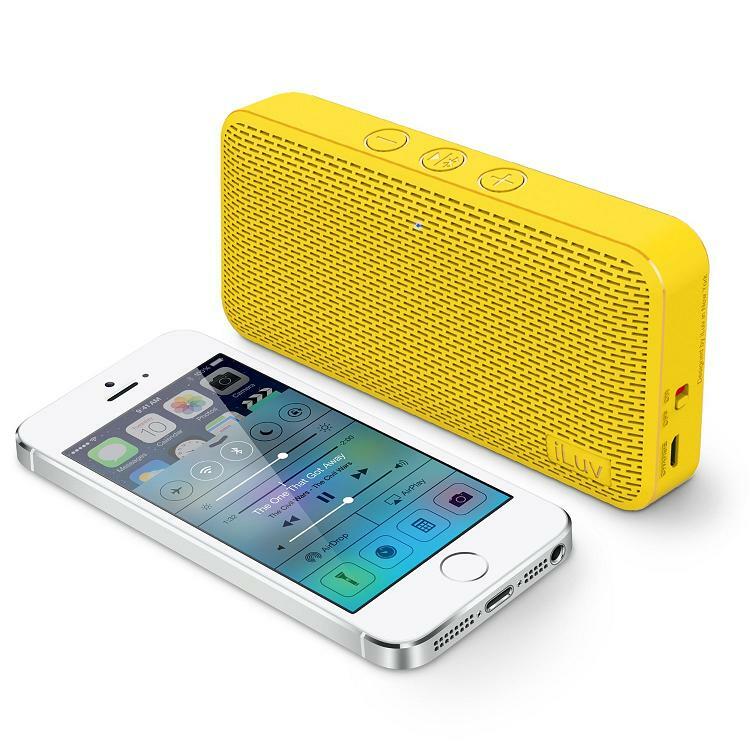 Aud Mini: Aud Mini is an ultra slim pocket sized portable Bluetooth speaker for your smart devices. 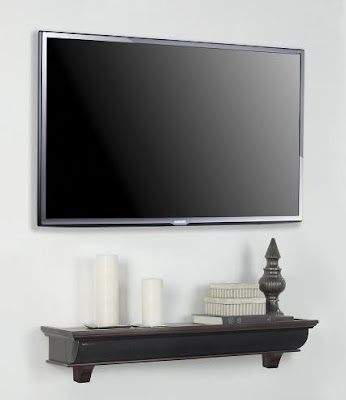 It connects to your smart phone wirelessly and gives full-range sound. 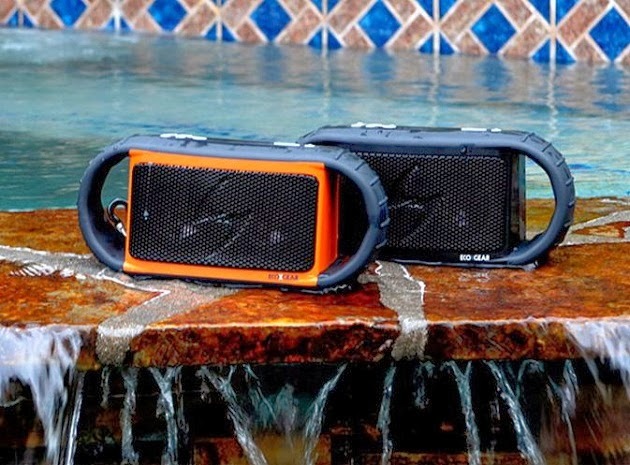 Ecoxgear Ecoxbt Waterproof Wireless Bluetooth Speaker: This waterproof wireless speaker is best suited for poolside parties and the beach. 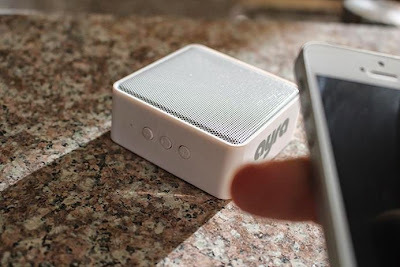 It can play continuously for up to ten hour on a single recharge, and features a USB cable to plug the device into a power source. 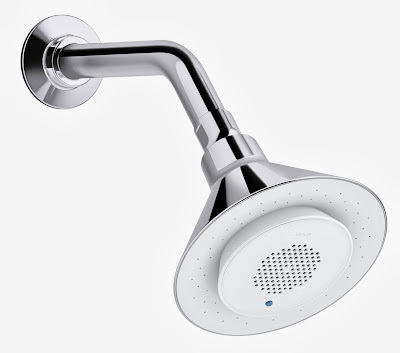 It also features a built in waterproof microphone that allows you to answers call from your smartphone. 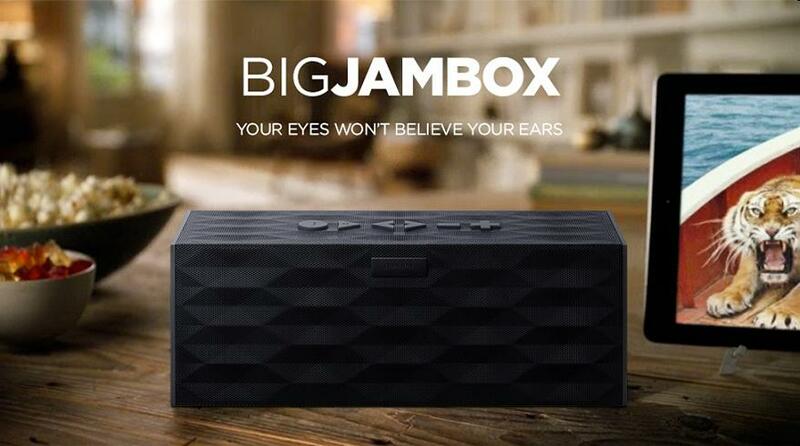 It can stream music wirelessly from any Bluetooth music player, smartphone, notebook or other Bluetooth enabled devices up to 33 feet. 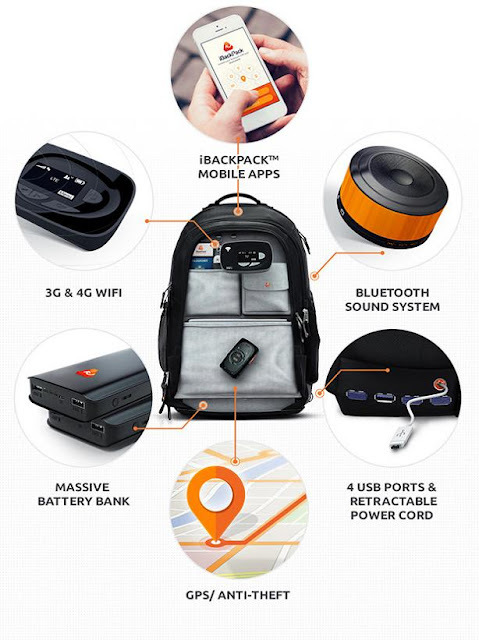 iBackPack: The iBackPack is a smart backpack that functions as an electronic power house, a communication hub, storage space and more. 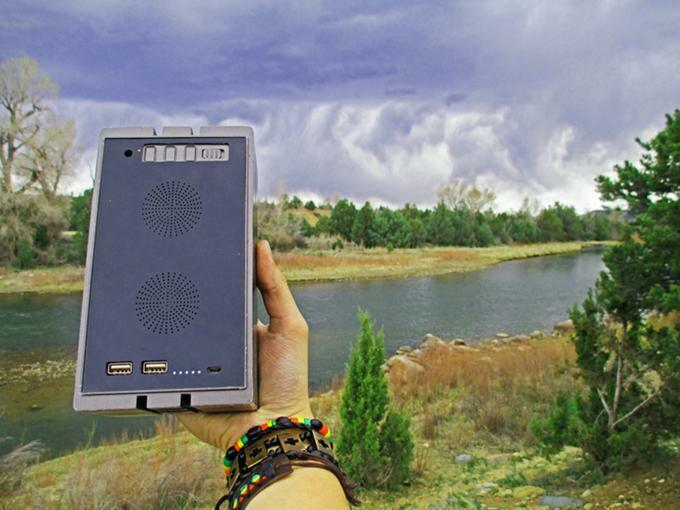 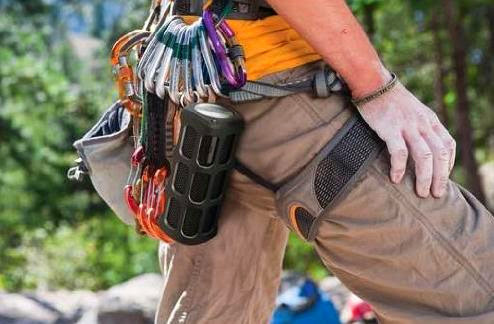 It's made of weatherproof material and features 4 USB ports, GPS, WiFi, 3G/4G, retractable power cord, Bluetooth sound system, power bank up to 40000 mAh and is app controlled (iOS and Android devices). With its GPS Tracking system and Bluetooth Proximity Locator you can know where your bag is, and its antitheft system keeps your bag safe. OMO+: This smart device puts on a light show, plays your music and recharges your devices. 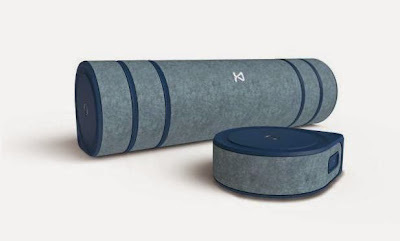 It features 4 speakers, 2 subwoofers and Bluetooth 4.0 connectivity, 11,000 mAh power source, and a waterproof enclosure. 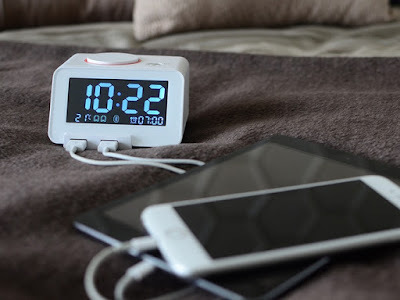 This portable device can recharge 2 devices and is compatible with iOS, Windows and Android devices.